The Flex 2 is a simple, lightweight ‘twin skin’ tent; easily stored in the boot of the car, it is ideal for spontaneous nights away. 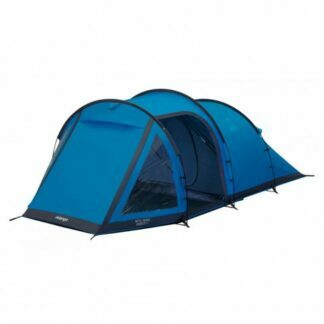 The Vango Ark 200+ Tent is an easy-to-pitch gothic arch tunnel tent offering generous internal space, head room and large front windows. 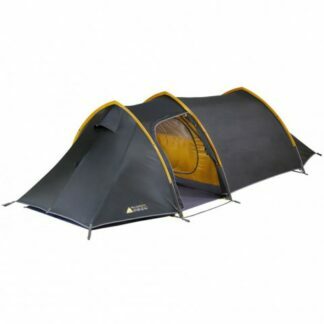 The Vango Banshee Pro 200 Tent is a balance between pack weight, pack size and living space. It provides as a fantastic trekking and wild camping tent. 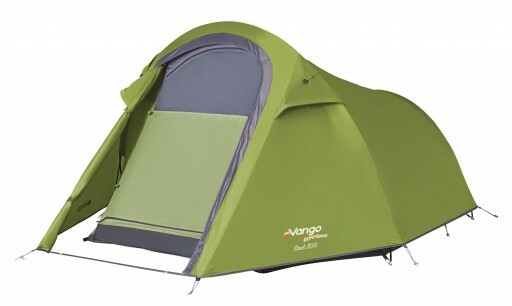 The Vango Banshee Pro 300 Tent is a balance between pack weight, pack size and living space. 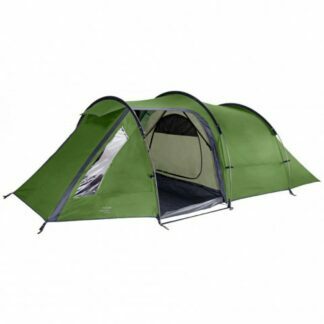 It provides as a fantastic trekking and wild camping tent. 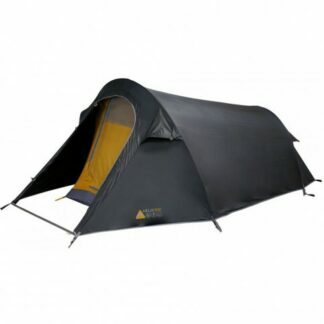 The ever popular Beta XL range has been updated for 2018 with the Vango Beta 350XL Tent. It is a 3-pole tunnel tent that offers generous sleeping space. 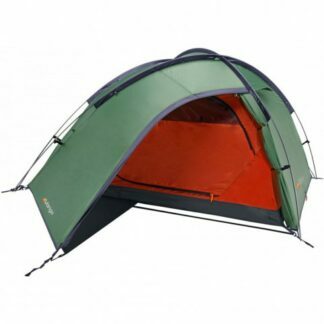 The Vango Cairngorm 100 is lightweight trekking tent which is perfect for those who need save weight in their pack. It utilises a single hooped structure. 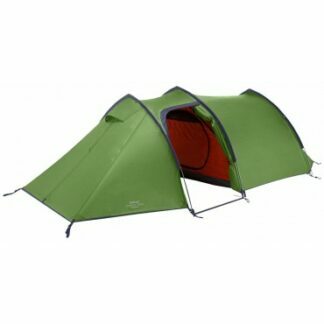 The Vango Cairngorm 200 is lightweight trekking tent which is perfect for those who need save weight in their pack. It utilises a single hooped structure. 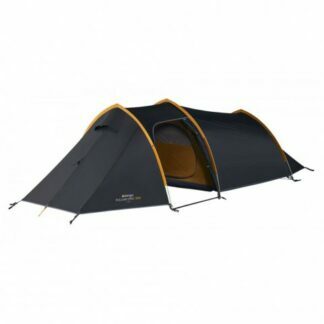 The Vango Cairngorm 300 is lightweight trekking tent which is perfect for those who need save weight in their pack. It utilises a single hooped structure. Designed to be simple to use by all, the Halo 300 Tent offers a rock-solid semi geodesic structure with three identical length poles. 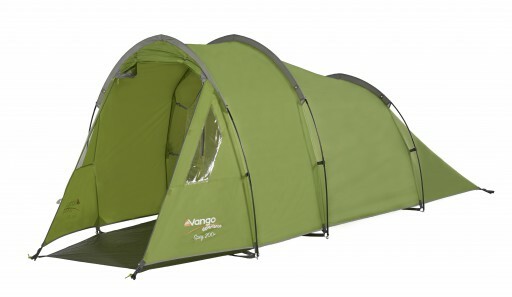 The Vango Halo Pro 300 Tent is designed to be simple and to be used by all. It offers a rock-solid semi geodesic structure with three identical length poles. The Vango Knoydart 200 is the perfect trekking tent who those want some extra storage space without adding too much weight to the pack. The Vango Knoydart 300 is the perfect trekking tent who those want some extra storage space without adding too much weight to the pack. 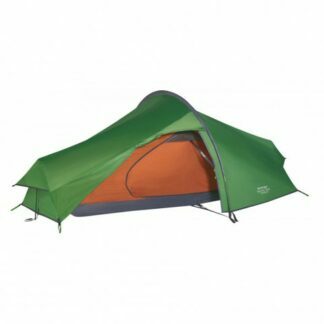 The Vango Nevis 100 tent is a terrific little tent for those getting started in exploring the great outdoors. It is a balance of pack weight and pack size. 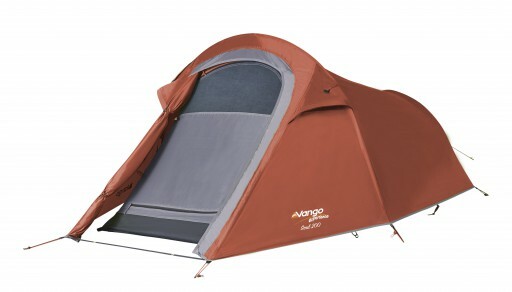 The Vango Omega 350 Tent is a part of the Vango Basecamp series. 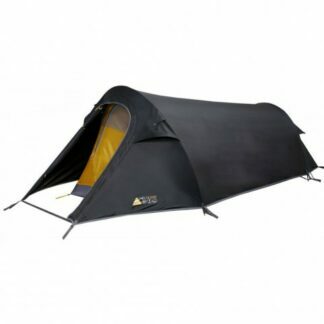 This tent is ideal for longer expeditions due to the invaluable extra living space. The Vango Pulsar Pro 300 Tent is an adventure tent that is ideally suited for extended hiking trips and for gear intensive activities. 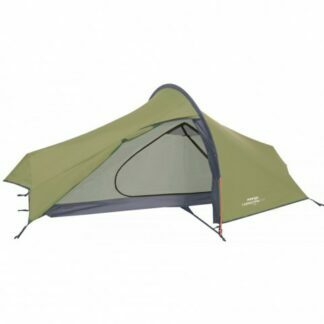 The Vango Scafell 300+ Tent is a tunnel tent that has 2 identical poles for quick and simple pitching. 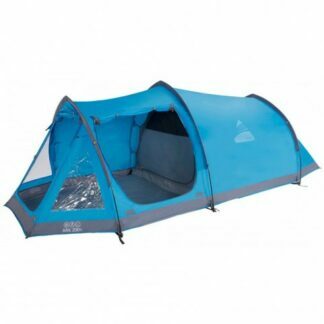 This lightweight tent is recommended by the D of E.
The Vango Soul 100 is for those looking to explore and adventure in a 1 man, small pack sized tent, with the simple two pole design. 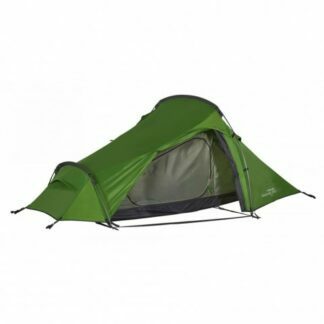 The Vango Soul 200 is for those looking to explore and adventure in a 2 man, small pack sized tent, with the simple two pole design. The Vango Soul 300 is for those looking to explore and adventure in a small pack sized tent. 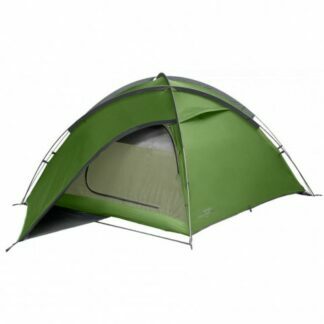 With the simple two pole design, this tent can be erected in under ten minutes. 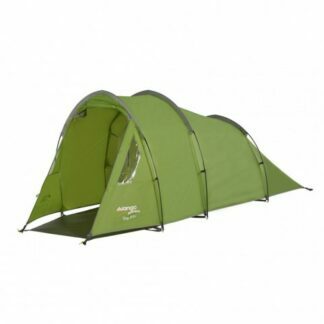 The Vango Spey 200+ Tent is an adventure tent that is ideally suited for extended hiking trips and adventure sports with it’s lightweight design. 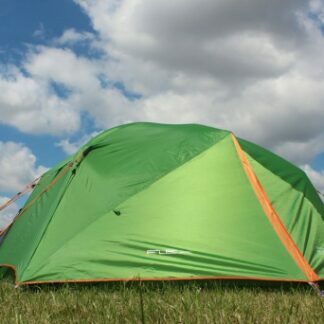 When you are out adventuring, the Vango Spey 200+ is the tent you will want to have with you. It is ideally suited with it's three gothic arch poles.